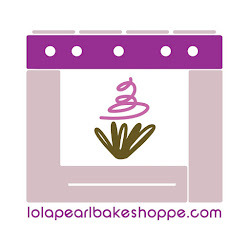 Lola Pearl Bake Shoppe: Welcome! My very first post on the blog... How exciting! I am thrilled to be able to share with everyone our experiences in the kitchen behind the apron!! Please stay tuned for new creations and much love! !